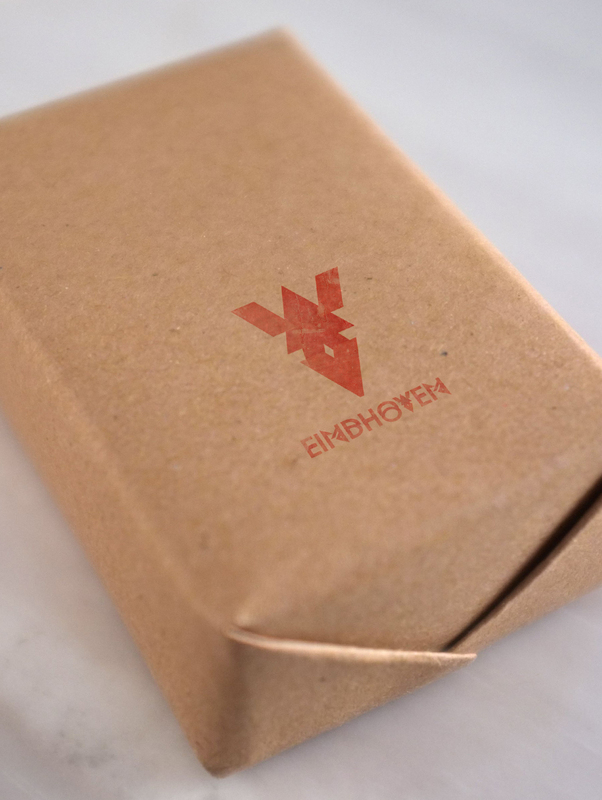 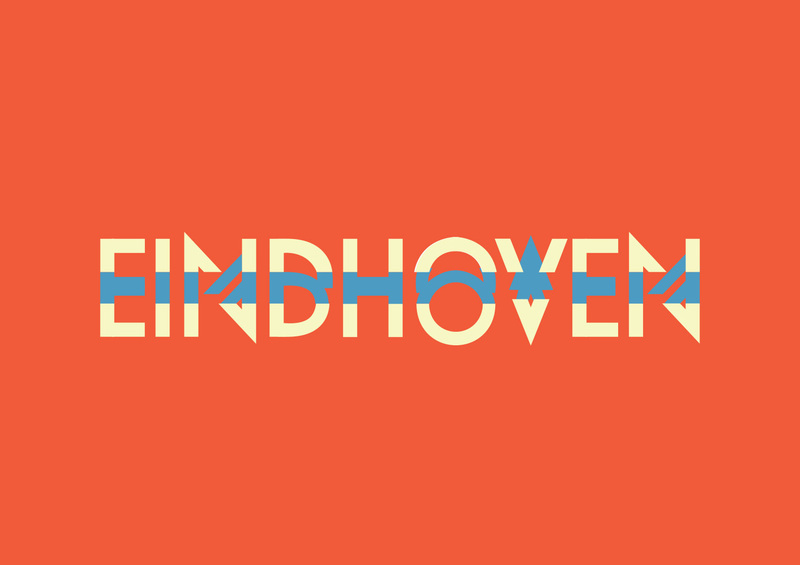 EINDHOVEN is an Utrecht-based design platform, shop and coffee bar. 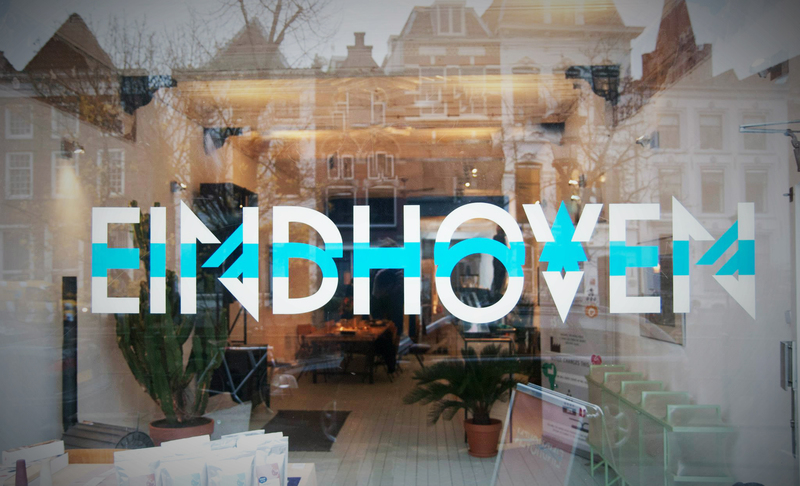 A small group of designers and design enthusiasts got together to realise a concept store, located along one of the Utrecht canals. 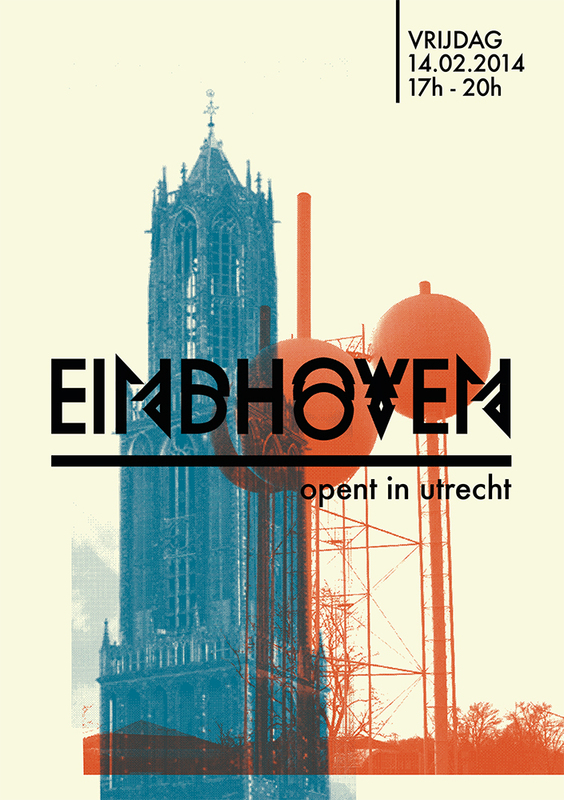 In EINDHOVEN recently graduated designers are enabled to collaborate and to sell their work. 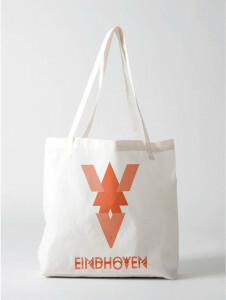 Development of identity, logo and graphic design.